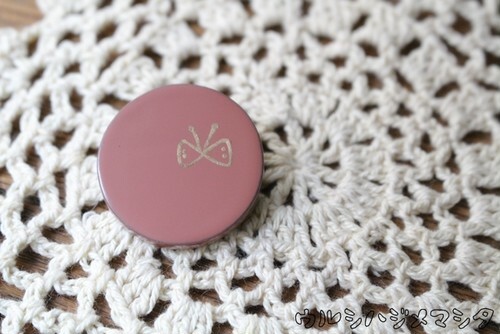 Colorful Pin Brooch in colored-URUSHI have been finished. 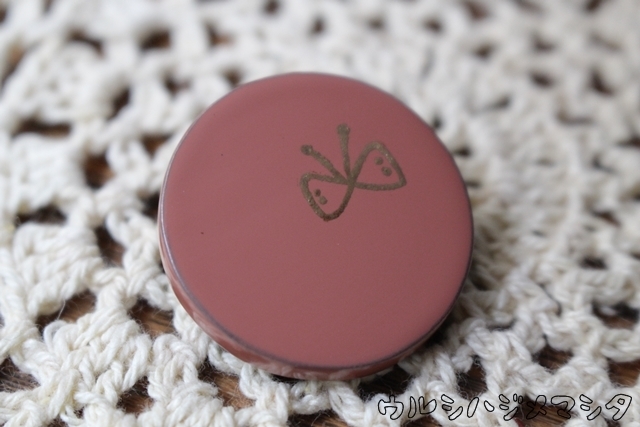 Bonze powder was applied on hand-painted betterfly. 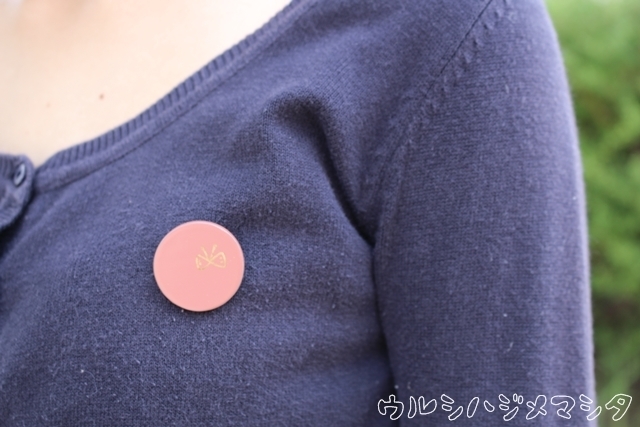 Not only wear it on clothes, but also good to put on a hat/cap or a bag. In addition to pink, there are black, blue, green, vermilion, yellow and betterfly with mother‐of‐pearl work. 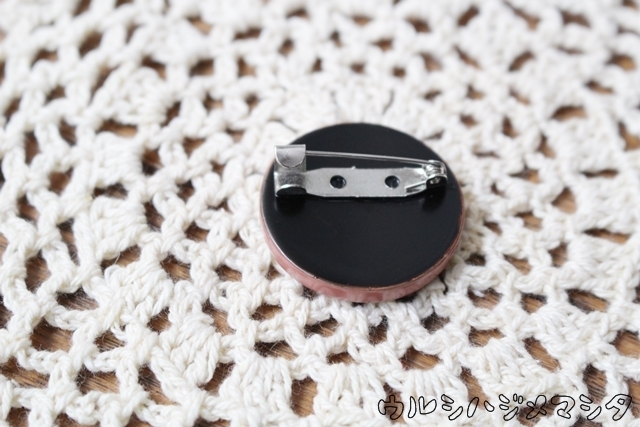 Natural wood, URUSHI(China), brooch pin(commercial item). 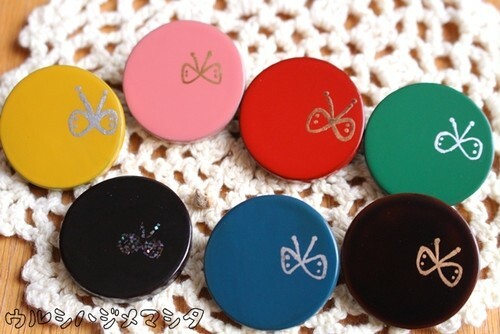 * Each betterfly painting differs slightly from the pictures shown, because it was painted by hand.